Gobble gobble! Just last night my Mother-in-Law, Barb, and I were discussing what to have on the menu Thanksgiving dinner. Before we know it, snow will be falling, and then just as quickly, the crocus will be peeping through. Fall crafts are just one of the ways to make Thanksgiving memorable for the kids and this adorable clothespin turkey craft is a fun one! 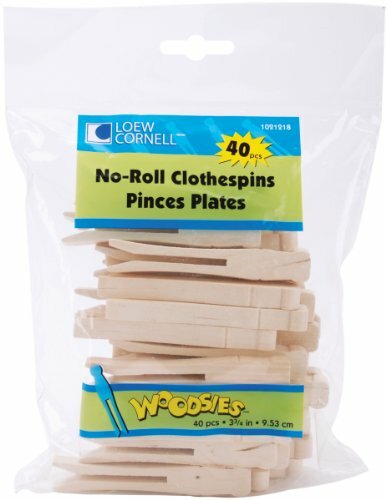 You could go to multiple craft stores looking for flat clothespins for this craft, or save your time and sanity and just order them on Amazon. The standard sized ones measure 3.75 inches, while the baby one’s measure 2.5 inches. 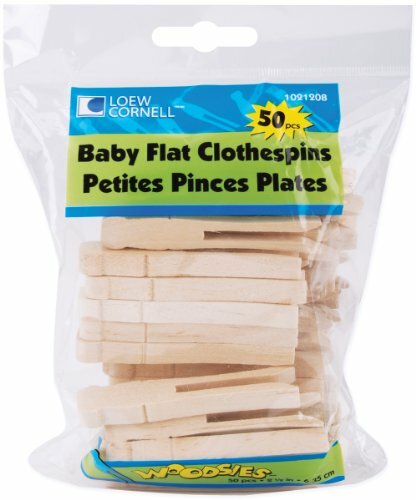 Simply Art Wood Flat Clothespins 40 ct. Simply Art Wood Baby Flat Clothespins 50 ct.
Download and print the clothespin turkey craft template onto heavy cardstock. Paint the clothespins brown. Let them dry completely.Invite your children to trace the feather template onto colored cardstock. Glue the wattle onto the turkey followed by the beak. Glue the feathers onto the back of the turkey. Alternate colors. Your clothespin turkey is complete. If desired, add a piece magnet tape to the back to display on the refrigerator. The kids will love making this one, and it would make an awesome gift for family members attending Thanksgiving dinner! Be sure to check out my Scarecrow Paper Plate Craft, my Candy Corn Banner, and my Craft Stick Turkey, too!